Unlike most advanced countries, where majority of tax receipts are generated from Value-Added Tax (VAT) collection. In Nigeria, the reverse is the case, the tax-to-GDP ratio is very poor. Ibrahim Apekhade Yusuf examines the issues in this report. 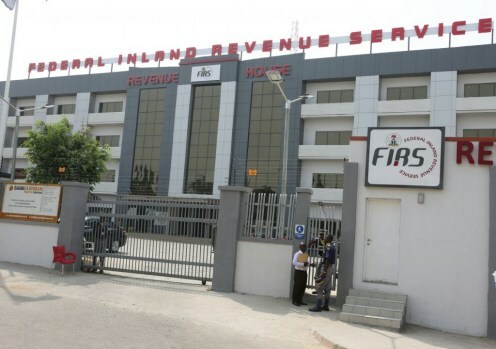 Nigeria has over 35 million taxpayers, revenue generation through taxes may have risen significantly. But the irony, however, is that the receipts from collection of Value-Added Tax (VAT) still leaves nothing to be proud of as it contributes a paltry 1% to the nation’s Gross Domestic Product (GDP). WHAT VAT IS ALL ABOUT? 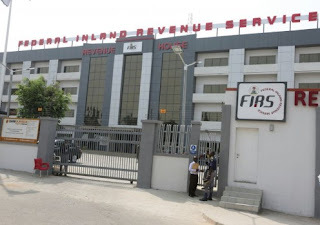 According to the Federal Inland Revenue Service (FIRS), VAT is governed by Value Added Tax Act Cap V1, LFN 2004 (as amended). VAT is a consumption tax paid when goods are purchased and services rendered. It is a multi-stage tax borne by the final consumer. All goods and services (produced within or imported into the country) are taxable except those specifically exempted by the VAT Act. VAT is charged at a rate of 5%. The National Bureau of Statistics, NBS, had last year released the sectoral report for Value Added Tax for the 2017 fiscal period, stating that the country generated a total of N972.34bn from VAT. An analysis of the VAT report showed that the amount was collected from 28 sectoral activities during the period under review. A breakdown of the amount showed that the sum of N204.77bn was generated in the first quarter while the second, third and fourth quarters recorded N246.3bn, N250.56bn and N254.1bn, respectively. In the report signed by the Statistician General of the Federation and Chief Executive, NBS, Dr. Yemi Kale, the bureau said the manufacturing sector generated the highest amount of VAT revenue at N119bn.This was closely followed by the professional services sector with N87bn. It is, however, instructive to note that 55 per cent of the revenue generated from VAT receipts was being collected from Lagos State while the balance of 45 per cent is being generated from the remaining 35 states of the federation and the Federal Capital Territory. Rivers, Kano and Kaduna account for six per cent, five per cent and one per cent of VAT collection, respectively. According to new data from Revenue Statistics in Africa released in Addis Ababa at a meeting of tax and finance officials from 21 African countries hosted by the Department of Economic Affairs of the African Union Commission (AUC), the average tax-to-GDP ratio for the 16 countries covered in this second edition of the report was 19.1% in 2015, an increase of 0.4 percentage points compared to 2014. 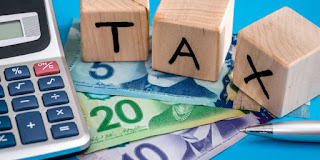 Every country has experienced an increase in its tax-to-GDP ratio compared to 2000, with an average rise of five percentage points. 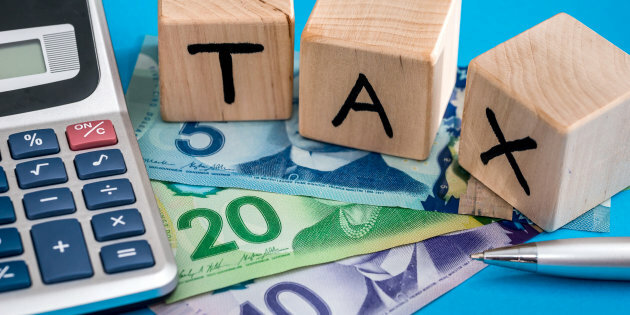 It is the considered view of many that the nation’s tax ecosystem, especially the VAT, needs to be changed to achieve the greater good for all. One of those who share the view and very strongly too that there is need to shake things up in the VAT space is Omooba Olumuyiwa Sosanya, a renowned accountant. Also speaking in an interview with our correspondent, founding president, Association of National Accountants of Nigeria (ANAN), Sosanya, said at the centre of the issue of dwindling VAT receipts is the problem of inefficiency in the administration of the VAT. Most of the accountants, engineers, and consultant companies, he stressed, “Are not collecting VAT. And from my own estimation, about 70-75 per cent are outside the VAT and that’s what brought us to this mess. There is no way we should not be collecting over 800 billion naira monthly. And when this is done, I’m not saying the rate of VAT should be increased because a lot of people have been agitating for that. If we do that, what we get is that the revenue for FIRS will be less because the people will now understand their taking. However, if we expand on it, it will bring more chargeable persons and businesses and that will generate up to N800 billion to N1trillion in a month. Some people will argue that the Ghana VAT is about 20 per cent. This is because the total of Ghana VAT is decentralised. 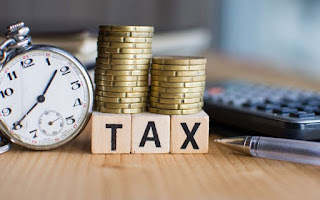 A tax expert, Bamidele Samson said that some of the obstacles hampering the growth of VAT are the problem of inadequate personnel to drive the revenue mobilisation in that space, non-compliance of business owners, lack of transparency, evasion of VAT-able goods and services. Nigeria is working on modalities to increase VAT on some items which include carbonated drinks and other luxury items in 2019. Giving insight on the planned VAT rate, Nigeria's Minister of Finance, Hajia Zainab Ahmed, says the increase will help the government in providing more infrastructure for its citizens. The minister revealed this recently at the launching of the Strategic Revenue Growth Initiative in Abuja. The minister of Finance, via her official twitter handle, @ZShamsuna, said, “Revenue enhancement has become a critical challenge in terms of the need to mobilise fiscal resources to deliver on our socio-economic development targets as in the ERGP & @NGRPresident has mandated us to generate more revenues, whilst proactively monitoring collections. It is, however, not the first time the federal government will raise duties on luxury goods. In December 2016, the government raised duties on luxury goods and beverages imported into the country under the Economic Community of West Africa’s (ECOWAS) Common External Tariff (CET) regime.